Two miles east of Mt. Crawford between Harrisonburg and Staunton, Virginia. I-81 Exit 240, turn east on Route 682 (Friedens Church Road), go 1.5 miles to Route 681 (South Whitesel Church Road). Green Valley Moving is a family-owned full-service professional moving company located in Mt. 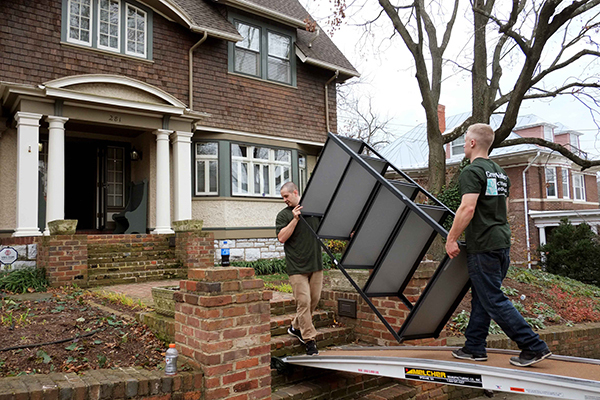 Crawford, VA. We provide custom moving services for short and long-distance moves. 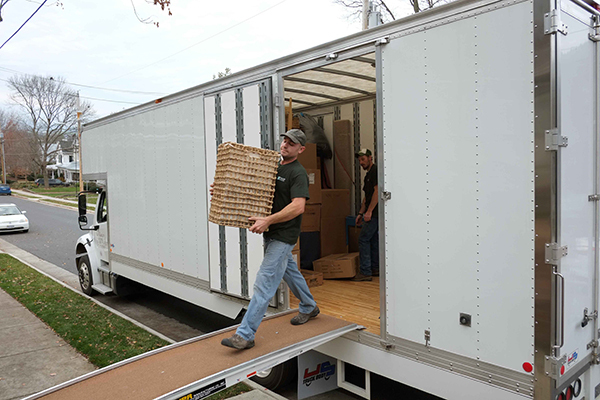 Green Valley Moving can handle all of your in-state or out-of-state moves. We also provide Senior Transitioning Services, Downsizing services and Trash Removal. As Green Valley Moving continued to grow in 2016, we added another 26' Freight liner moving truck. 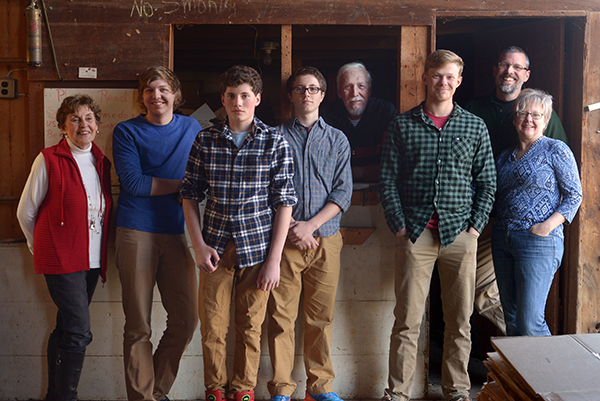 What started as a family business is still a family business. 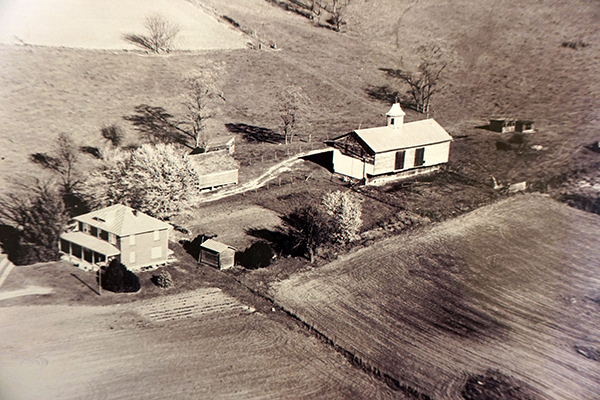 The original location of Green Valley Auctions & Moving and Green Valley Book Fair was a bank barn on the 100 acre family farm. 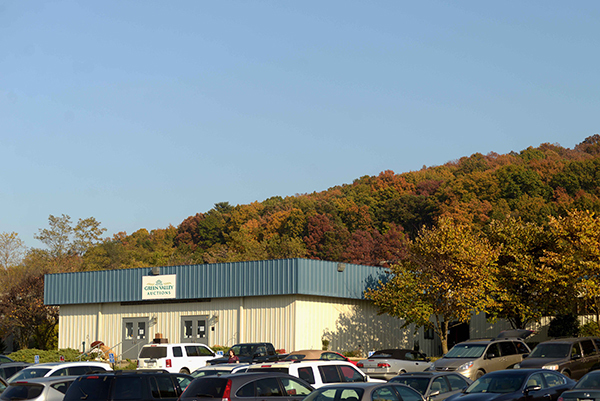 Green Valley Auctions is a state-of-the-art 22,500 square foot facility only two minutes east of I- 81. 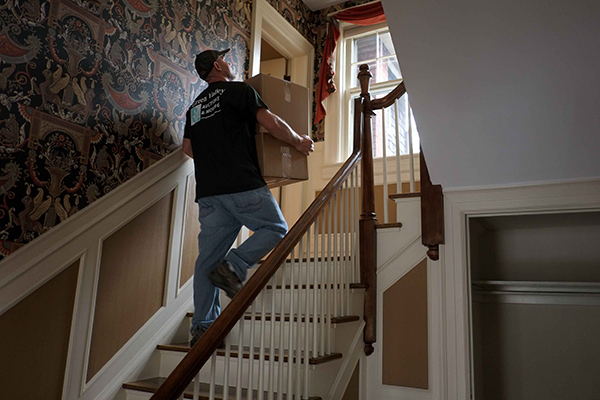 Our movers treat your possessions like their own. We have 5 full time moving crew members. Green Valley Moving is licensed, bonded & insured to do in-state and out-of-state moves. 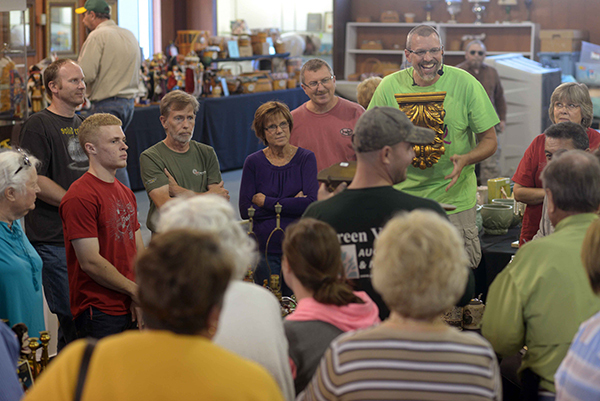 We hold auctions every two weeks and they are filled with fun, friends and great food!